Peninsula Mobile Screens has been designing and installing high-quality window and door screens since 1999. We provide great customer service and help our clients by coming right to their homes or offices, with same-day service for repair or replacement of any size, shape number, or type of window screens, screen doors, security doors, and retractable screen systems. Peninsula Mobile Screens was started as a family business in Los Angeles. It was founded in Los Angeles in by Rafael De Alba in 1999 as a family based mobile screen repair business. 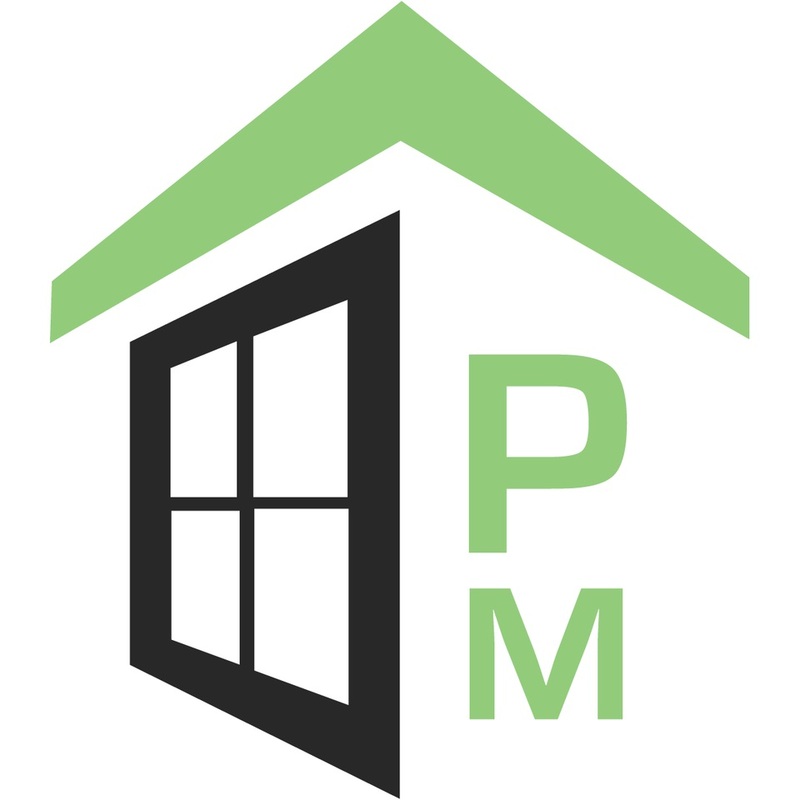 For 18 years, Peninsula Mobile Screens has been providing the greater LA area with quick same day estimates and service on window and screen door repair, as well as replacement window screens, solar screens, and sliding screen doors. We have been providing great services to the Los Angeles Area for the past 18 years. One call to us and you\'ll see why Peninsula Mobile Screens is the right choice for your next screening project!